Wausaukee is centrally located in the northern County of Marinette, right on Highway 141. Marinette County offers vast public lands, ATV/snowmobile trails, and beautiful scenery including waterfalls, lakes, streams, forests, and rolling hills. 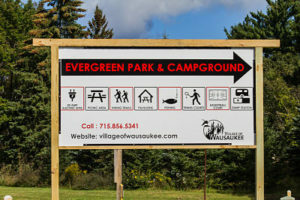 In fact, the name Wausaukee comes from the native settlers in the area – the Menominee Indians – and means “among the rolling hills.” The Wausaukee area is a great place for outdoor activities such as hunting, fishing, boating, hiking and camping. 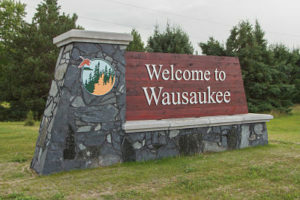 Wausaukee was originally founded in 1887. It grew because of the logging industry in the area. Over the years, many businesses came to Wausaukee to support the logging community including saw mills, grocery stores, restaurants, churches, and schools. 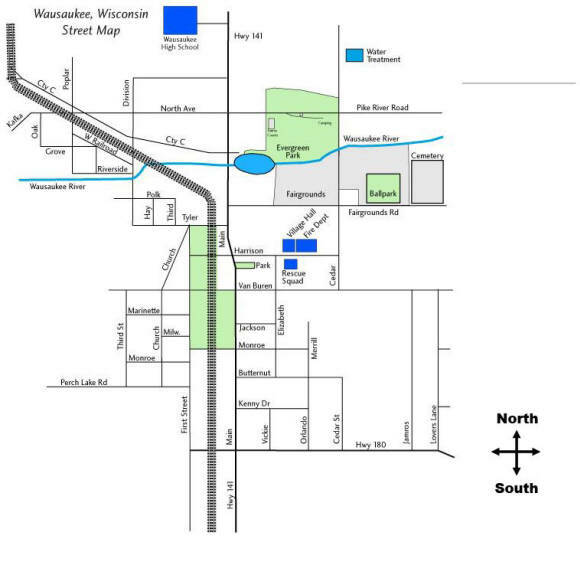 To learn more about the history of Wausaukee click here. You will find information about the original founders, historic buildings, and industries in the area including over 200 authentic, historical photos. 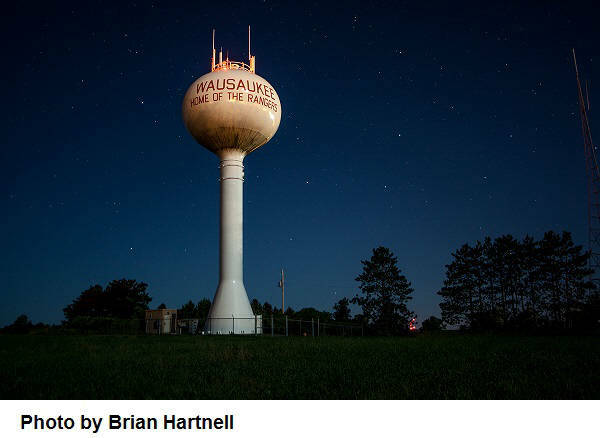 Take your time to peruse our site and learn about wonderful Wausaukee, Wisconsin and all that it has to offer! All Village Streets are designated ATV/UTV routes!